Kaspersky Antivirus is the cheaper and a trimmed down version of Kaspersky Internet Security. The basic difference between these two products is that Kaspersky Internet Security comes with some extra features, like the secure keyboard, private browsing, safe money and parental controls. Visit this link if you want to know more about Kaspersky Internet Security 2017 and you want to download a free 90 days trial of the same. Unlike most antivirus programs, Kaspersky Antivirus 2017 includes protection from Spyware, Trojans, and other malware threats in addition to viruses. 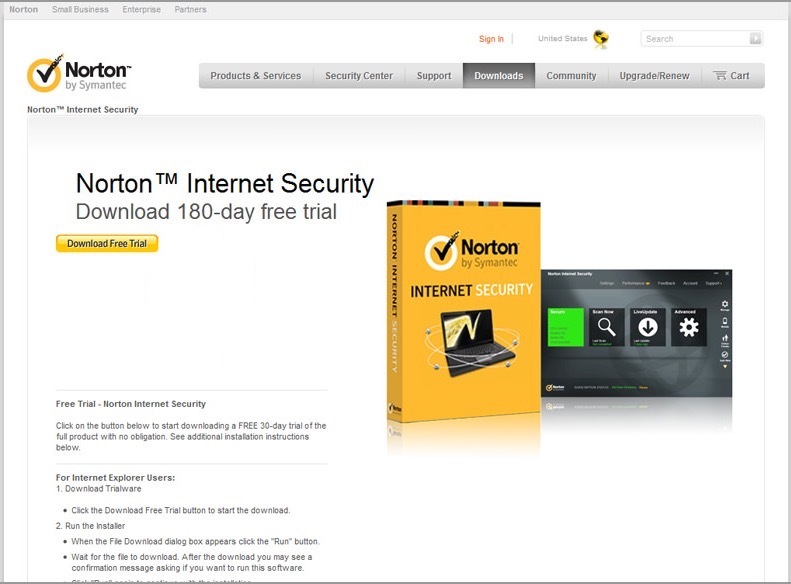 It comes with surf protection, that protects your computer from malicious websites. It even stops you well before you visit the website, by checking the website’s authenticity from its very own cloud based database. Kaspersky Antivirus 2017 has a Gamer mode too, which lets you enjoy your games without any interruption. The antivirus program does not slows down your PC, and is designed in a way to take less resources when you are using your computer. With a Kaspersky account, you can manage the security of your device from anywhere in the world. Just login to your Kaspersky account, and you can manage and renew the licenses for all your devices. Now you can find tutorials for the different components in the application. This helps you better understand how each component protect your computer and your data. The Mail antivirus has also been improved. 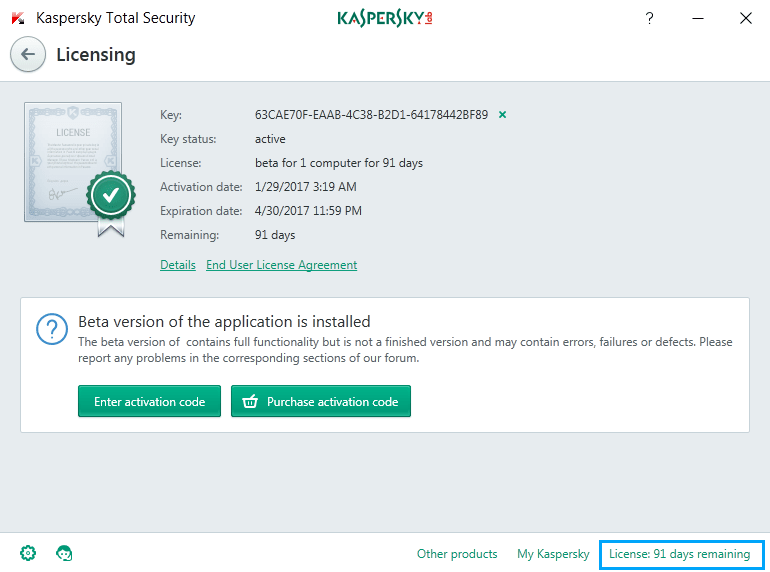 Generally, trials of any major Antivirus company comes with a 30 days license key, but this special promotion from the official Kaspersky website is giving it with a 90 days license key. 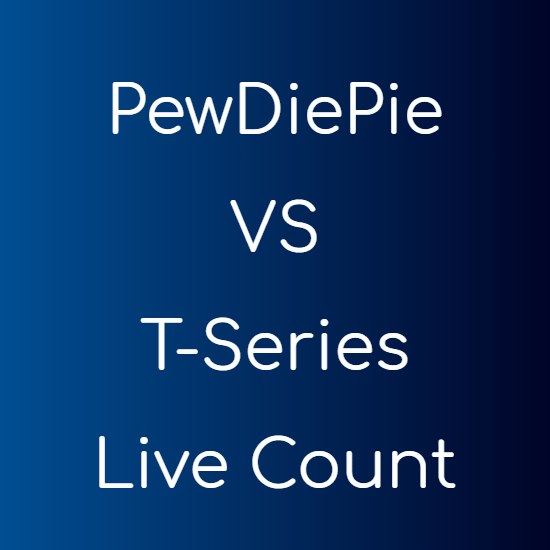 Just click the download button below and install the antivirus program like any other software. This is a beta software, and can contain bugs and may become unstable. Try it at your own risk.